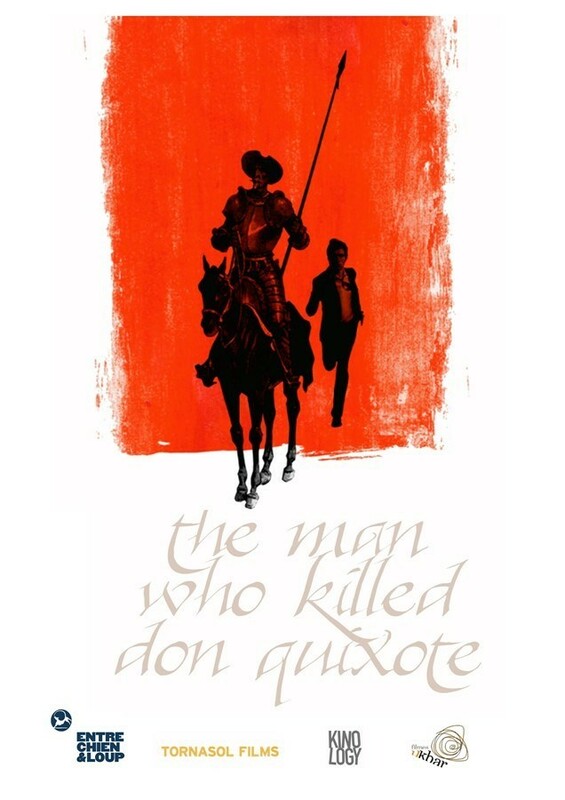 The Man Who Killed Don Quixote - Available as a download or stream? 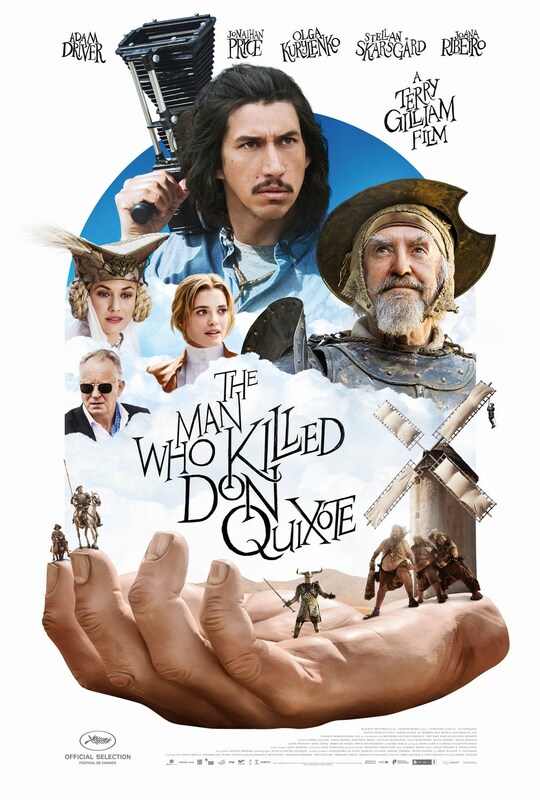 After spending two decades in development hell, the time-traveling film from director Terry Gilliam, “The Man Who Killed Don Quixote”, has finally wrapped production. 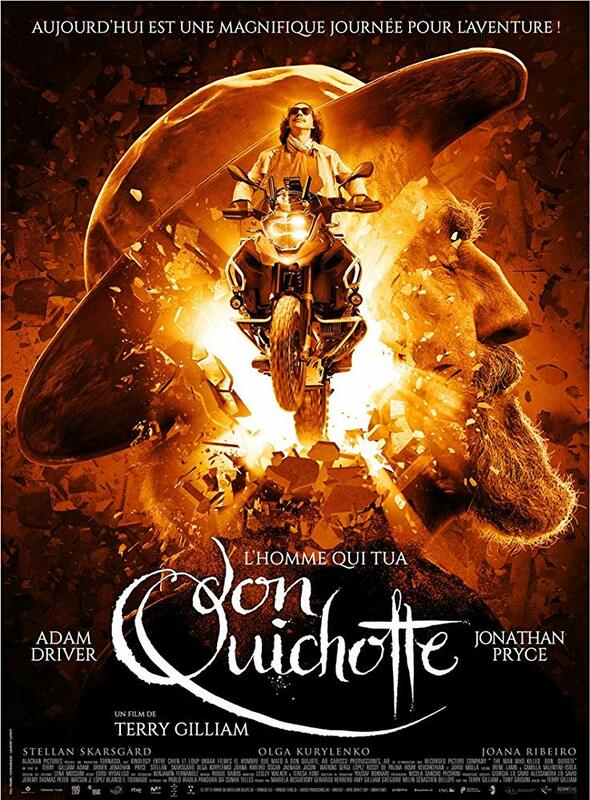 Starring Jonathan Pryce, and Adam Driver, a theatrical release is scheduled for this September in Germany, though not before it’s screened at the 2018 Cannes festival.